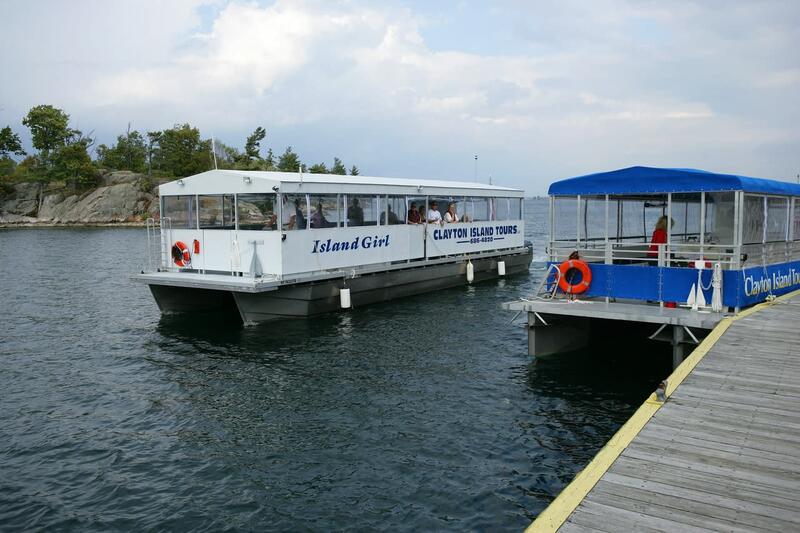 Climb aboard the Miss Clayton, Island Girl and the Glass Bottom Boat Night Heron to enjoy the spectacular scenery of the 1000 Islands Region. The Rock Island Lighthouse tour is one of a kind, see local islands visit Rock Island climb to the top of the Lighthouse, walk the Island and visit the Light Keepers Home. 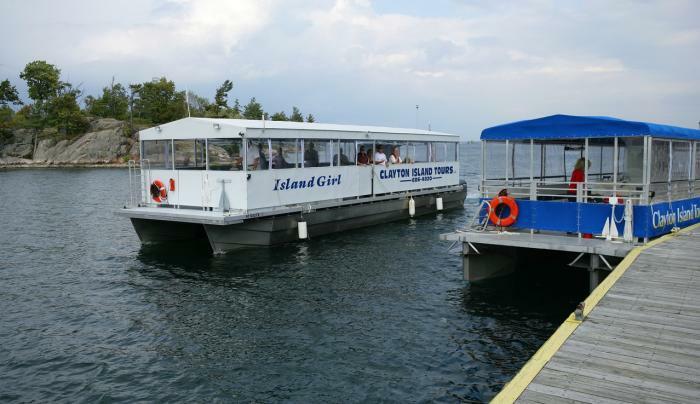 The glass bottom boat tours at Clayton Island Tours will give folks of all ages an "in depth" look at the timeless beauty of the St. Lawrence River. Glass Bottom Boats offer passengers an unparalleled view of underwater life in the clean waters of the St. Lawrence River. Join us for the most unique and complete Boldt Castle Tour, let our experienced local guides provide a live narrative of the sites on both the American and Canadian sides of the St. Lawrence River. Tours departing from Chateau Lane off Route 12 and Wellesley Island State Park daily May-Sept. Private charters available for groups, weddings and special events. Receptive/Tour Planner service available. Plenty of free parking.